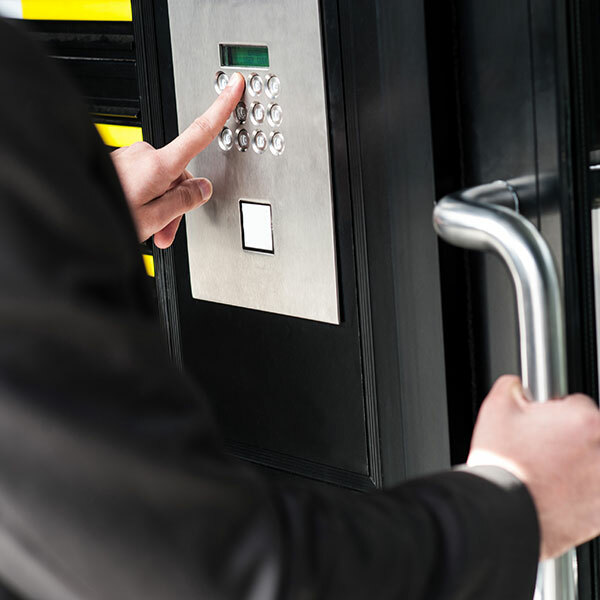 An effective and efficient access control system is an ideal method of securing your premises and provides added protection for staff and assets. 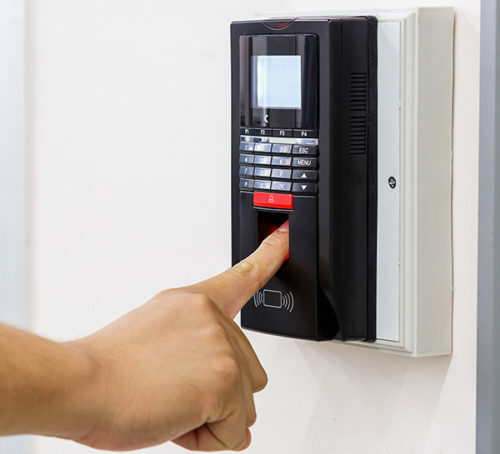 Controlling who is permitted to enter your premises through the installation of cutting edge technology, from barriers to biometric systems, ensures that only those with a legitimate reason for entry are allowed. Each organisation has unique security requirements, therefore designing and installing a bespoke physical protection system ensures that correct resources are deployed, tailored specifically to the operating environment. GUK works with leading manufacturers of advanced access control systems and as such has access to state of the art technology to suit all requirements. Development of innovative access control solutions for non-conventional sites (void buildings, off grid locations).